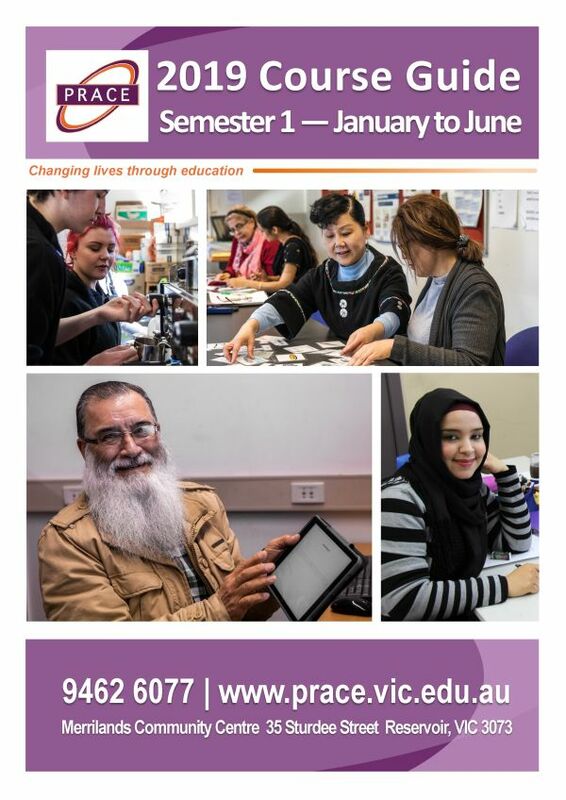 PRACE delivers onsite iPad training throughout Darebin and Whittlesea that is specifically designed for older people. Our mobile classes are equipped with iPads, mobile internet and the support of a skilled trainer and mature volunteers. 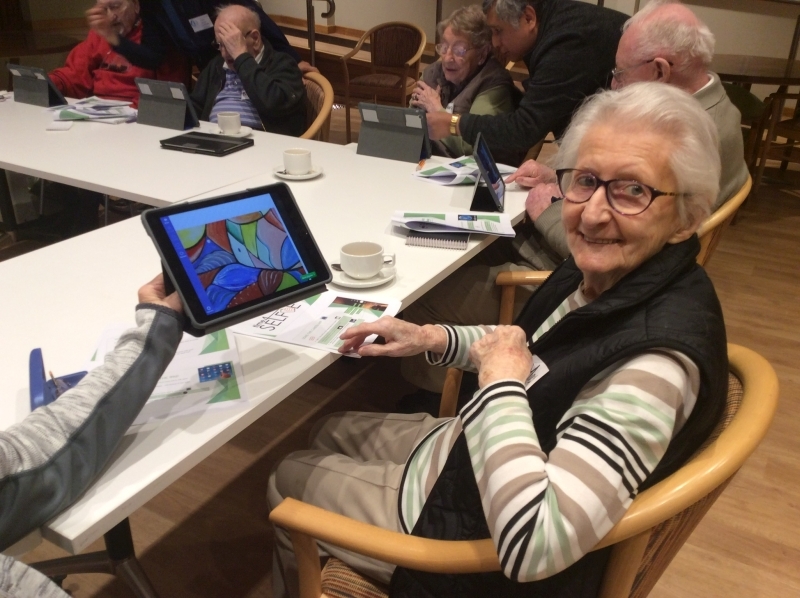 If you work or live in a retirement village, or are an organiser or member of a community group or club, we can deliver tailored iPad classes that promise to engage and excite your community members…and most importantly, make learning about technology fun!